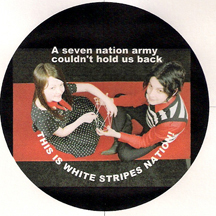 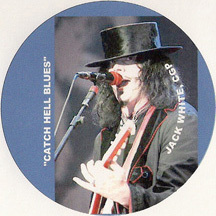 SUPPORT THE REVOLUTIONARY WHITE STRIPES NATION CAUSE - BUY A BUTTON! Up against the wall, Mariah Carey! 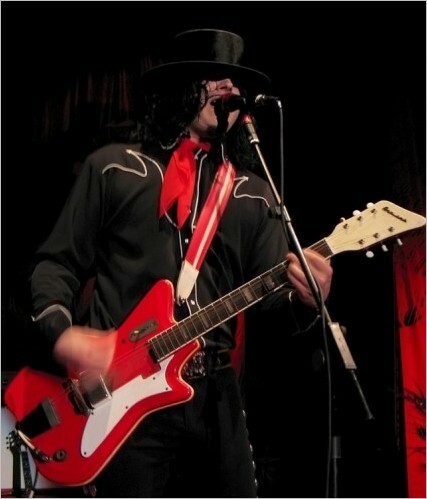 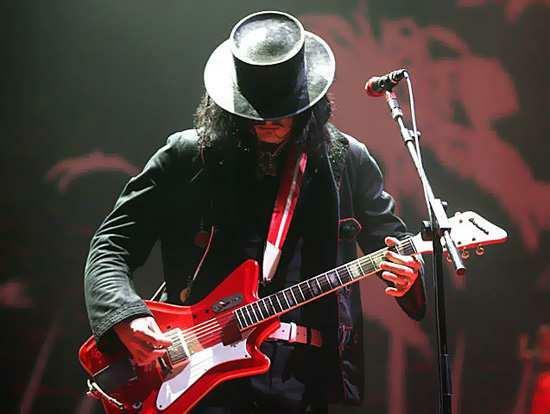 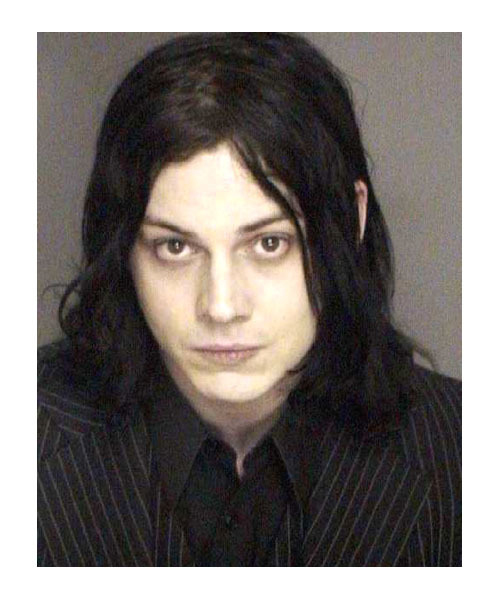 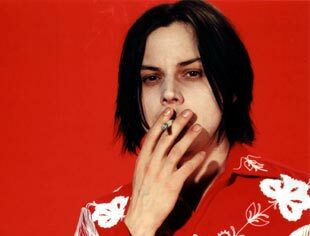 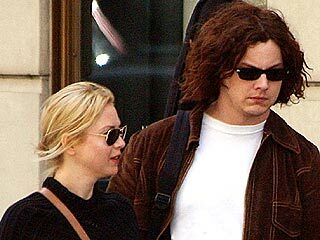 THIS IS WHITE STRIPES NATION!